Home » How can I become a better musician? How can I become a better musician? Posted in . Bookmark the permalink. RSS feed for this post. Both comments and trackbacks are currently closed. « How are songwriters paid when one of their songs is played on the radio? 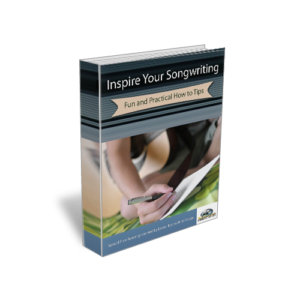 When mapping songs, you end where you want writing the song too, not out in left field lost. The ‘focus’ of your song is solid, and therefore, easy to understand which ‘draws the listener in’ to your song. Drawing the listener into your song is very important, and making the song easy to follow is a large part of drawing them in.